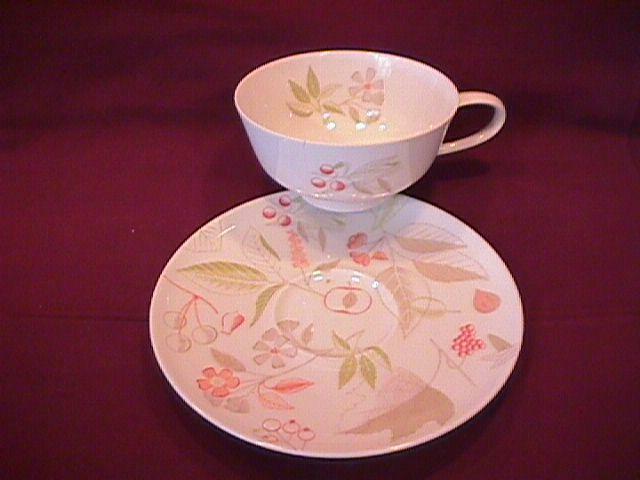 Easterling Fine China (Forever Spring) Cup & Saucer. The Cup is 4" Across and Holds 8 Oz., and the Saucer is 6 1/8" in Diameter. They show a Multi-Color Floral, and are made in Bavaria, Germany. 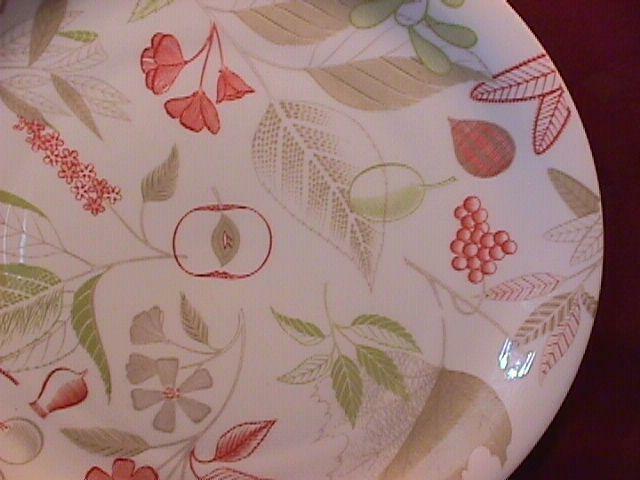 This is a Very Rare Pattern and the Replacement value is $15.00. They are Mint and the Shipping is $8.00. 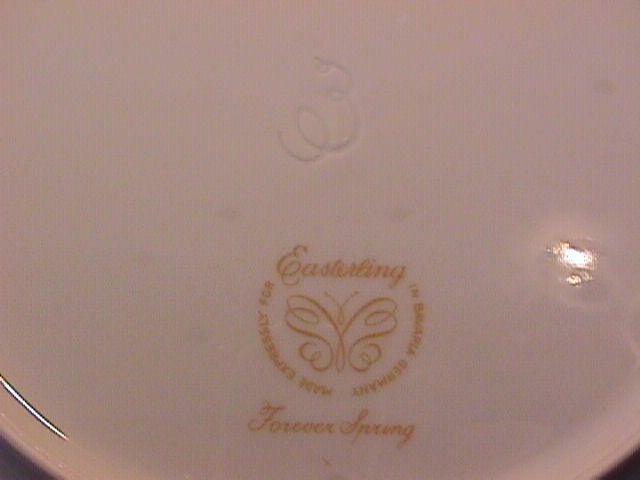 Items Similar To "Easterling Fine China (Forever Spring) Cup & Saucer"